This series explores the history and future of podcasting, and each episode will feature a single guest who is a pioneer of podcasting. 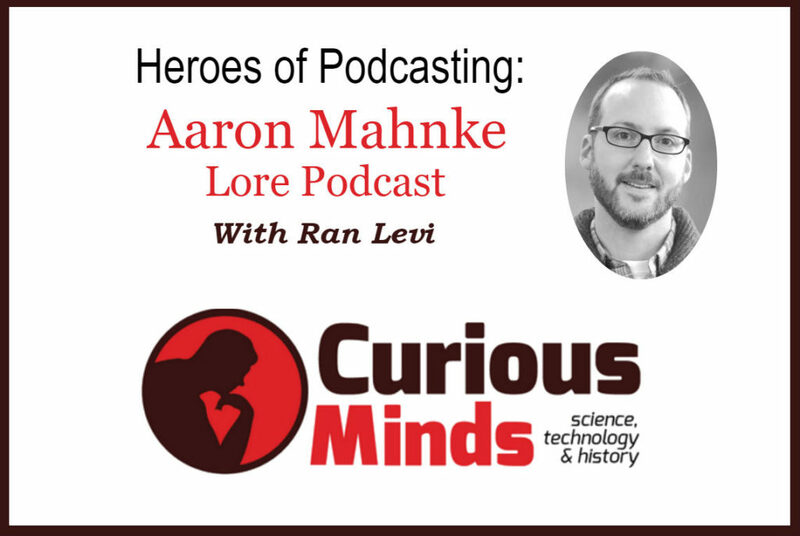 This time, we’re interviewing Aaron Mahnke, from Lore Podcast. Up till now, In the Heroes of Podcasting series, we heard podcasters who started podcasting back in the early days, in the mid-2000’s. Aaron is an exception, in that he started podcasting only some 5 or 6 years ago. Yet Aaron’s story is interesting for two reasons. Firstly, it is the story of the lone podcaster: someone who started – and is still doing it – all by himself. Secondly, it exemplifies the role of storytelling in podcasting, which is becoming more and more dominant in the last few years. Aaron talks about starting Lore, the value of storytelling and his inspirations. This series explores the history and future of podcasting, and each episode will feature a single guest who is a pioneer of podcasting. This time, we’re interviewing Todd Cochrane, CEO of RawVoice (better known as Blubrry) and the host of Geek News Central Podcast. Todd has an amazing story which begun with a serious injury – but ultimately led to a surprising career as an early entrepreneur in the new media of podcasting. He wrote the first book on podcasting and signed one of the first advertising deals. Today, Todd’s company is one of the biggest players in this new media. This series explores the history and future of podcasting, and each episode will feature a single guest who is a pioneer of podcasting. 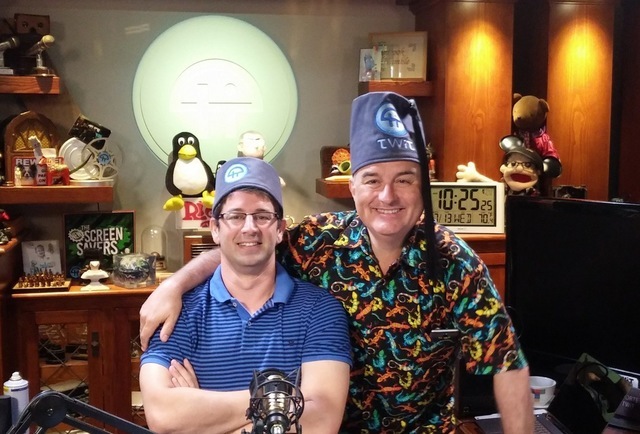 This time, we’re interviewing Leo Laporte, from This Week In Tech. Leo Laporte is one of the very first podcasters. In 2005 Leo left – or almost left – traditional radio to start his own podcasting network, centered around cutting edge technology news, called TWIT. TWIT quickly became one of the most successful podcast networks with millions of downloads and award winning show such as This Week In Tech, Security Now and the New Screen Savers. This series explores the history and future of podcasting, and each episode will feature a single guest who is a pioneer of podcasting. This time, we’re interviewing Jay Soderberg – AKA The Pod Vader. Head of Content at BlogTalkRadio and Host of the Next Fan Up show. 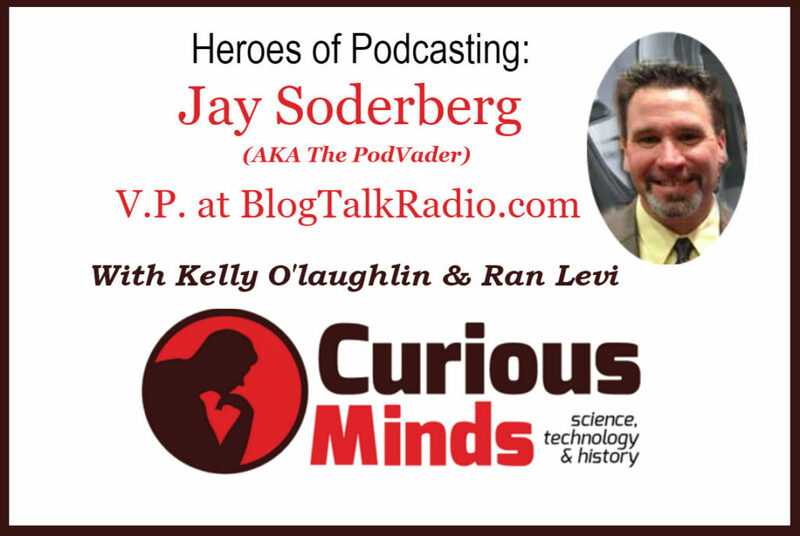 Jay Soderberg started in podcasting back in 2006. Jay’s story is rather unique, since his first steps in podcasting were in the corporate world, whereas the vast majority of podcasters back then were independent creators. We talked about the advantages and disadvantages of podcasting in a corporate environment, Jay’s vision as Head of Content and, of course, the origins of his nickname – the Pod Vader. This series explores the history and future of podcasting, and each episode will feature a single guest who is a pioneer of podcasting. This time, we’re interviewing Prof. Karlheinz Brandenburg – inventor of the popular MP3 format which a critical innovation in Podcasting history.